by taking on those jobs that you hate to do. To date, there only exists two methods of water purification ie: Distillation & RO. 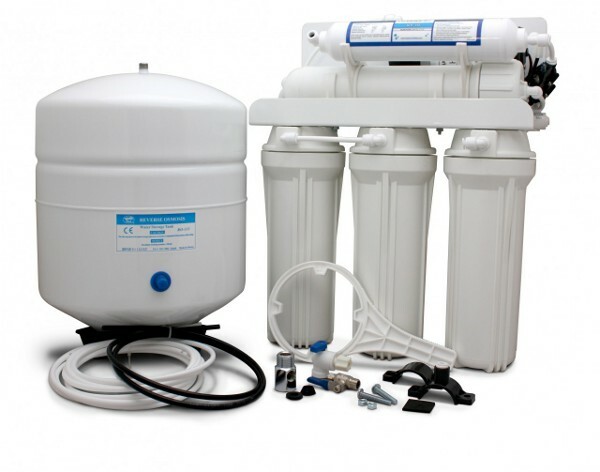 RO, also known as hyper- filtration, being the most effective, affordable & finest filtration available. RO was developed in the late 1950's by the USA Government for the use in the US Navy (as a method of desalination of seawater). It is the most common treatment technology used by premium bottled water companies and NASA also uses it for their manned space programs. LETS BE HONEST: NO-ONE'S HOUSE IS PERFECT. Whether it’s a tap that drips, a few pictures or a mirror to hang, a light fitting that needs changing or maybe replacing that mouldy grouting for once and for all; each home has something. But time is precious, DIY is tough, weekends are for family & friends and you’ve never been able to find a reliable handyman. For one reason or another, these jobs never get done. HomeFixers is a Cape Town based professional handy man company. 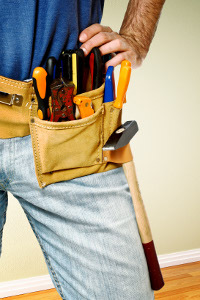 Each handyman is competent, dependable, meticulous and extensively trained. All carry a full range of premium quality tools to ensure that they can resolve each job promptly and effectively. We can also offer you dramatic savings, as we are able to work at a fraction of the cost of specialist plumbers, builders and electricians. Our total commitment is to make your life easier, by taking on those jobs that you hate to do. So take a look at how we can help you, or if you already have a job in mind pick up the phone and ring 0860 FIXERS now! * So although we cannot do the most specialised jobs, 9 times out of 10 we will be able to help, and where the job is beyond our skill base we can refer you to a competent specialist.